I’m a big fan of “bag-in-bag” travel — i.e. packing a day bag within your main carry on. Last year I backed the Baron Fig Tote Kickstarter campaign and have been happily dropping it in my Nomatic backpack ever since. It’s big enough to carry a laptop, cable pouch, glasses case, and a notebook with a bit of room to spare. However, there may yet be a contender to my Baron Fig Tote in the form of Bellroy’s latest offering. Bellroy is justifiably well known for their wallets and phone cases (they also produce laptops & tablet sleeves, pouches, and key holders) and have recently ventured into bags which also display the design aesthetic and quality of their wallets. 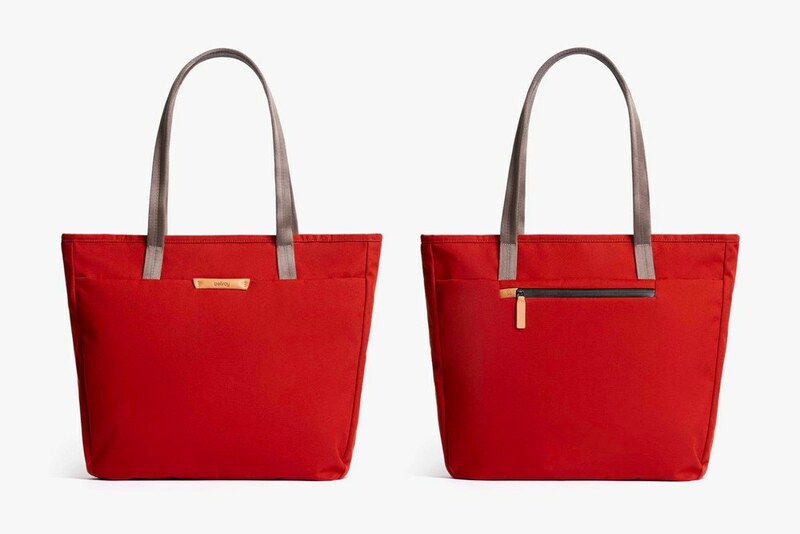 The Tokyo Tote comes in four colours (red, grey, black, and blue) and retails for £99 which includes free shipping. Bellroy products are on the higher end of the price scale but are well worth the investment. I own a couple of their wallets and have been very impressed. 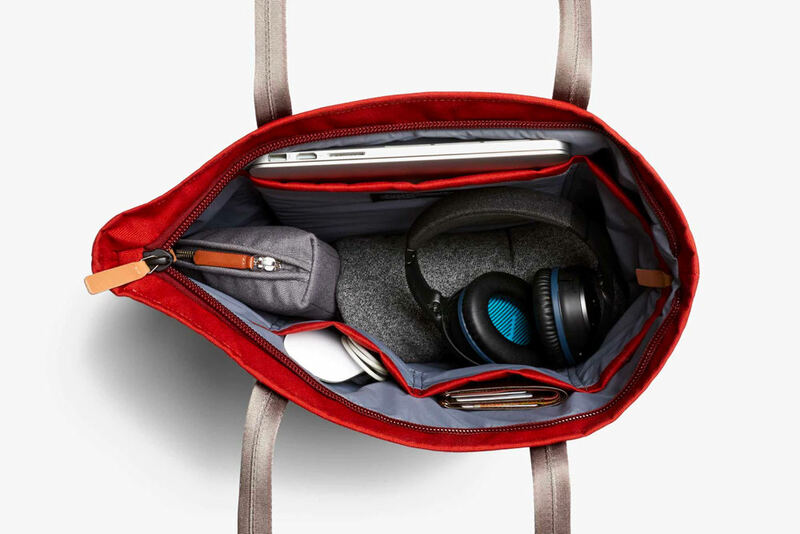 The bag itself looks great and features plenty of pockets for life’s essentials including a dedicated section for a 13” laptop or tablet. 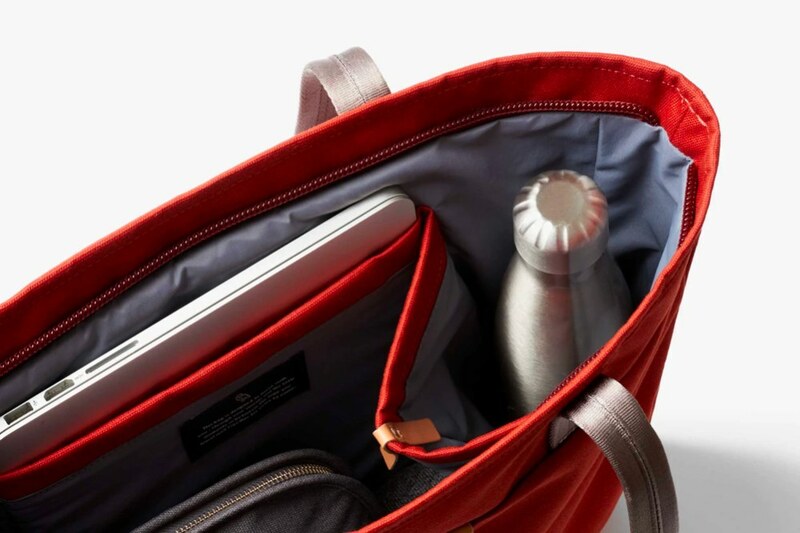 There’s also a “pop-out” pocket designed for a water bottle or, apparently, a pair of shoes! One thing that often stops me purchasing a tote is short straps. I prefer to carry them over my shoulder and often find that a full bag with short straps makes for an uncomfortable carry. Whilst I haven’t seen the Tokyo in the flesh (yet) the straps look long enough that it will hang comfortably when packed. 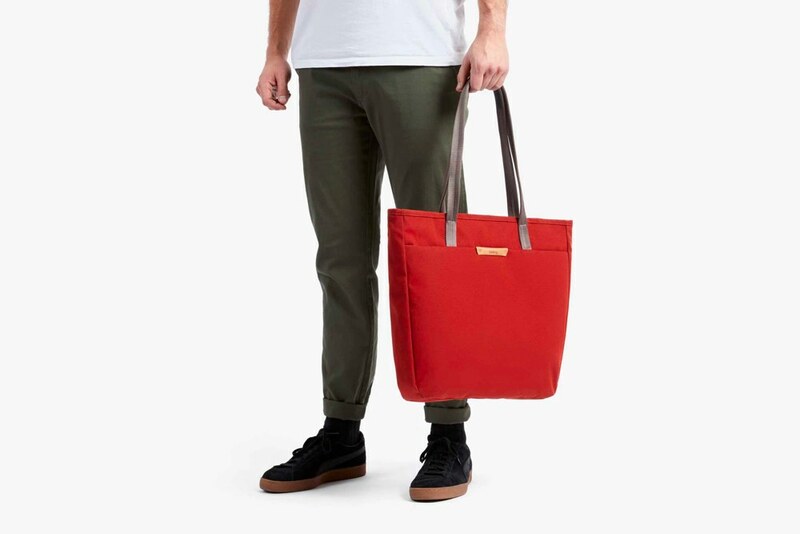 I really like the look of the Tokyo and if I didn’t currently own the Baron Fig Tote I would definitely consider this for a day bag and/or a bag-in-bag. You can find out more and see more photos of the Tokyo Tote on the Bellroy site.